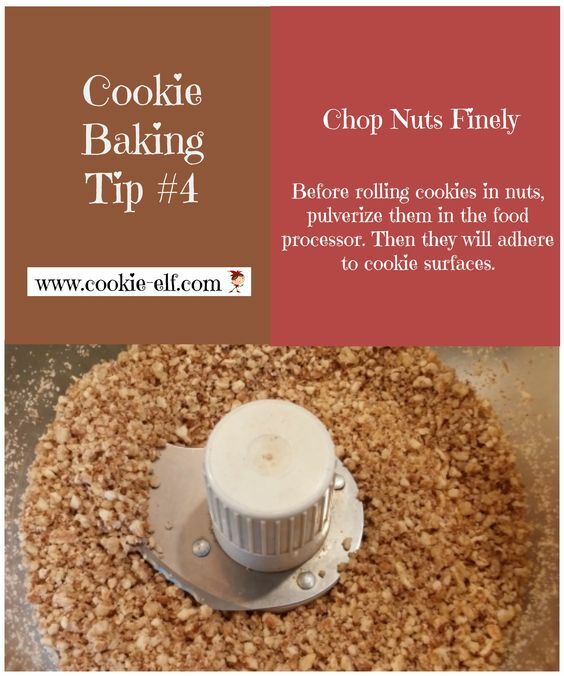 When you need to chop, crush, mix, pulverize, or cream together ingredients for cookies, a food processor or blender can do the trick for nuts, cream cheese, graham crackers, eggs, meringue, more. Browse the latest. (And give Santa this tip: a food processor makes a great gift, too.) Take a look. 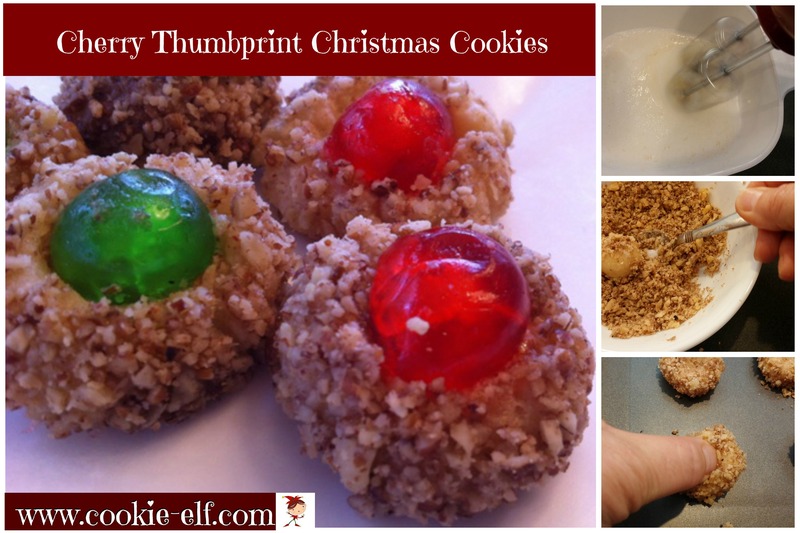 Cherry Holiday Thumbprint Cookies are a variation on the traditional thumbprint cookie – small rolled cookies with wells pressed in the center, filled with a scrumptious topping. While old-fashioned thumbprint cookies typically hold jam and jellies, you’ll press a candied cherry in the center instead. 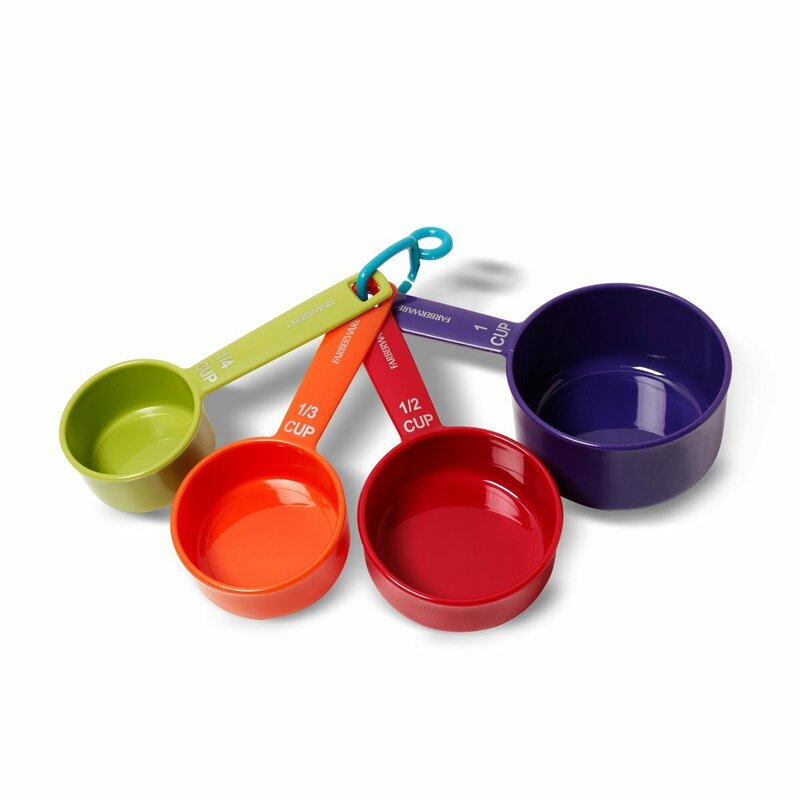 These are fun for children (and grown-ups!) to make. 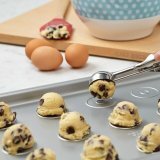 And surprise: they’re a lot easier to make than you may think.